Ok so back to the post, Janie was sweet to send me some Lioele items for me to review and I feel terrible since she sent them to me like a over a month ago but been so busy just havent had the time to make a full review... good side is that I got to really test them out~! My experience with Lioele product in the past are just their Beyond solution BB cream which was my first ever BB cream I have tried out due to the hype of BB creams, I have to say it wasnt a perfect match but it did cover my imperfections pretty well but I couldnt wear it all the time since it seems to give me small bumps of blemishes after a while so I used it now and then so I was happy to tried their other products and another type of BB cream from Lioele as well. I have really weird skin combination its really oily but sensitive so it have been really hard finding that happy medium for my skin, I get complimented on my skin complexion from alot of people but the truth is that I struggle with keeping it calm, clear and happy. Ive always had a complex with my skin since the age of 12 that is when I started to get pimples and so on, so it have been a struggle to find that balance for my skin and finally it seems like I am managing my skin and understand what works and what doesnt work with my skin. 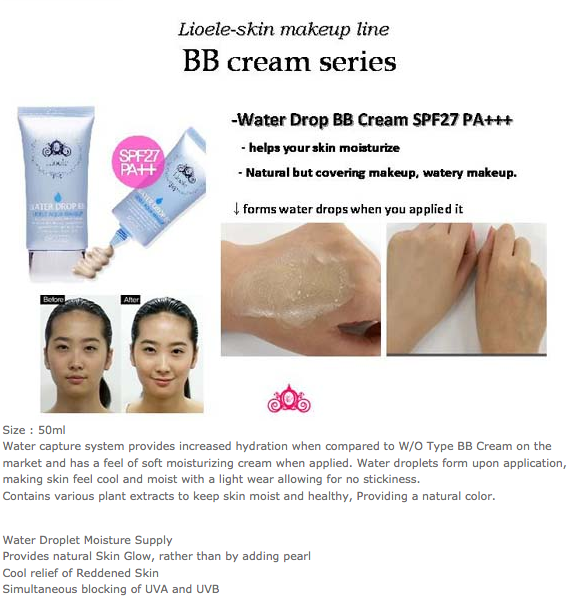 Most BB cream goes on really smooth, feels really light on your skin and supposed to give your skin that "natural" look,, like that look that you are not wearing anything. So that is why it have gotten really popular because who doesnt want a beautiful natural looking skin? So most of BB cream give you the finish of dewy and fresh look which I love about bb creams~ Most important thing for me with BB cream is that it doesnt make you feel like you are wearing a mask like when you know you are wearing a foundation feel, also must match my skin tone because most BB creams comes in limited shades so that makes things alittle hard to know if it will match you. I am fairly light right now the lightest I have seen myself to be since I lived in FL most of my American life so I was used to seeing my skin tone alot darker than the shade I am now so I used to be about NC35 in FL but now I am about NC25 a big difference huh... I guess thats what happens when your skin doesnt see much of the sun anymore lol So this BB cream matches my skin tone really well its not too light or dark on me. so this BB cream like with most BB cream the more coats you apply the more it will cover so you can use it really light like a tinted moisturizer or full cover foundation. 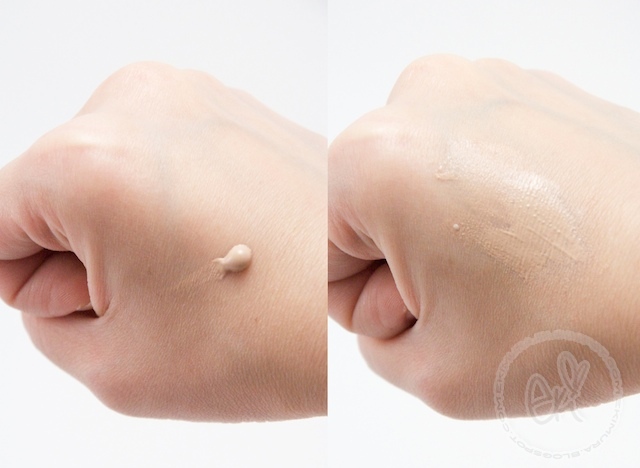 Usually I use concealer under my eyes for my dark circles because it doesnt fully cover with just foundation but in this photos I didnt use it to show you how much this BB cream covers my imperfections. 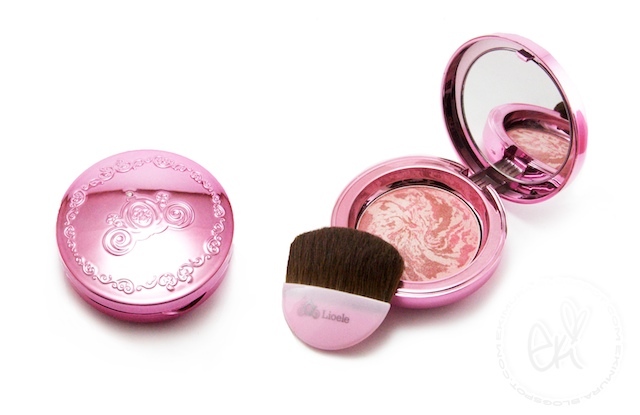 This blush's packaging is really kawaii I was happy to see such a princess like compact :) ok so it called blusher right so you would think it is a blush but I think its more of a highlighting finishing powder because with much of the color you see in in the compact when you apply there isnt much of pigments but instead you get shimmery light powder with hint of color. 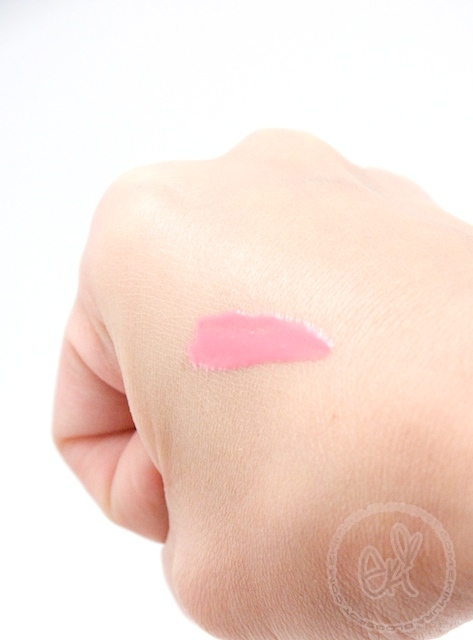 The size of this gloss is fairly small but cute packaging, smells really sweet and fruity but no flavor, as it claims its not sticky feelings on the lips but sorta feels greasy. 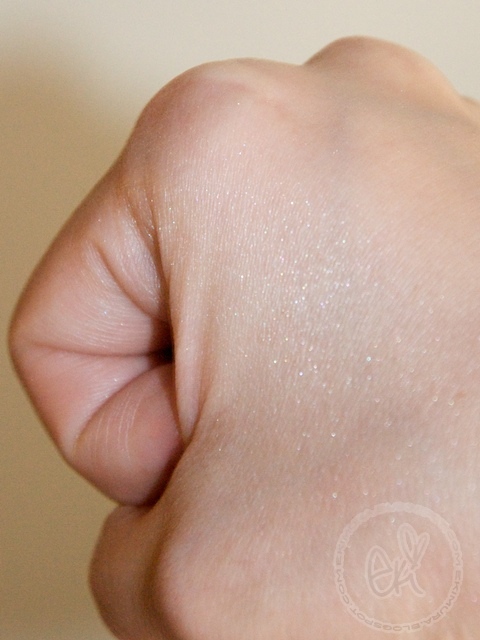 Its pigmented really well and goes on really smooth it is very similar and comparable to NYX mega shine series or Canmake Nudy glow series in terms of the texture and the pigments. 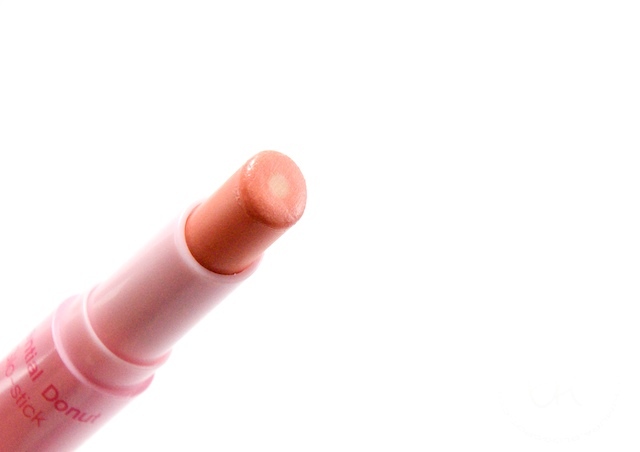 Regular type lipstick with highly concentrated moisturizer contains an essence core with tocopherol acetate, to keep lips soft and moist throughout the day. 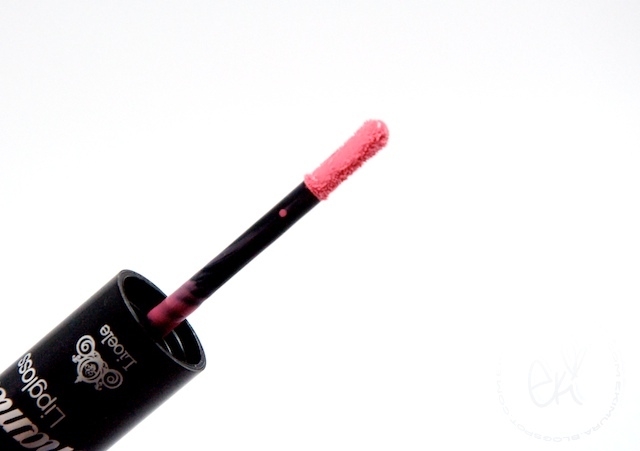 This lipstick consistently corrects dark and sordid lips to give them color and exuberant glitter as would a lip gloss. With lip treatment effects offered in 5 adorable colors, you will give yourself a natural and refined look, no matter what type of ambiance you wish to express with makeup. ok now on to a good news to those interested in purchasing from Pretty and cute! oo i really like that donuts glo-stick thing :] especially that color! Thanks for the reviews Eki! Your skin is really beautiful, even without makeup! =P The BB cream wouldn't happen to have the ingredients in English on it, would it? I always hear so much about BB creams but I'm afraid to try them because I'm allergic to chemical SPF and it's so hard to find the ingredients labels for them. 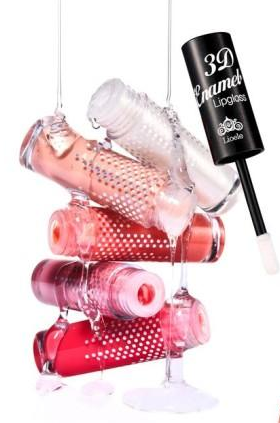 =/ The gloss and lipstick/balm look super cute! Wow, what a generous GWP for your readers! Thank you for this thorough review. Thanks for the thorough review Eki! And you're skin bare faced is soooo NOT scary at all! LOL Donut! Love that they named it that. Thank you for hooking us up with a great GWP deal too!! WOW awesome review, thanks!! You're skin is so flawless even with no makeup. JEALOUS! ooo they all look really nice! 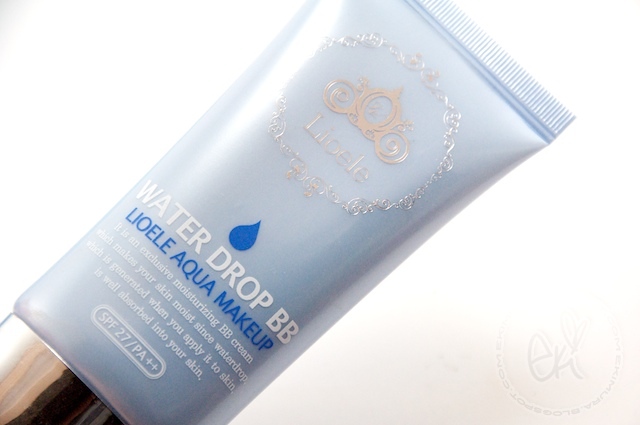 i was just wondering, whats the ingredients list for the Lioele Water Drop BB Cream? (im allergic to sulfates so i just wanted to check) thank u! aww i love your lips. thans for the review! 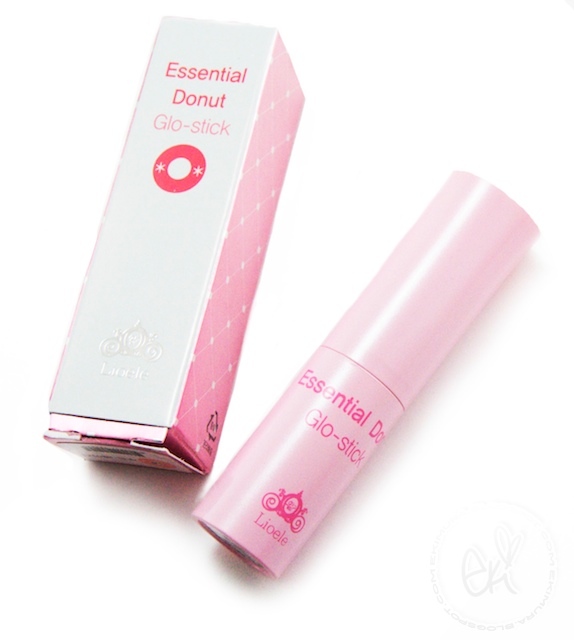 :3 i might get that donut stick too. Hope all is well.... I am also the palest I have ever been in my life! I've been trying to lighten my dark/sun-spots- so I guess it's good to be lighter, but I think it shows more flaws on my skin. 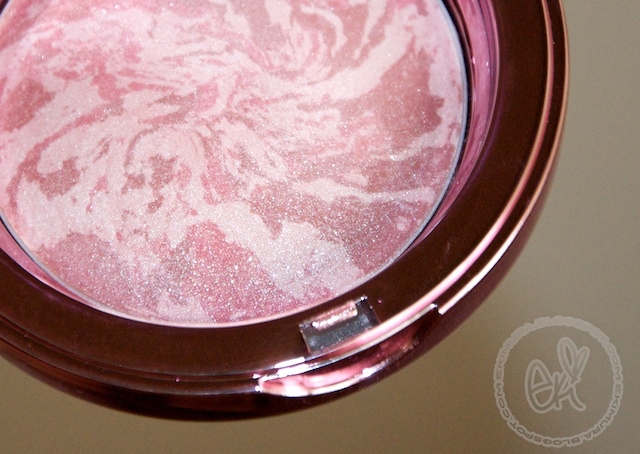 Great review- I have the marble blusher too- I used it like once, so this is a good reminder to try it out again. The review was very well done,thanks a lot. ^^ Also my skin has got quite a tan, can you get different shades for the lioele BB cream? Or is there one set shade? great review! the bb cream looks really nice on u. You always have such awesome reviews! AND with such great pictures, too! It makes me want to look at your blog even more than most makeup review sites. I linked your blog on my Weekly Wrapup. Thanks for providing such quality posts. Lovely post! I'm so interested in BB Creams!! I own only one and want more! Love them! 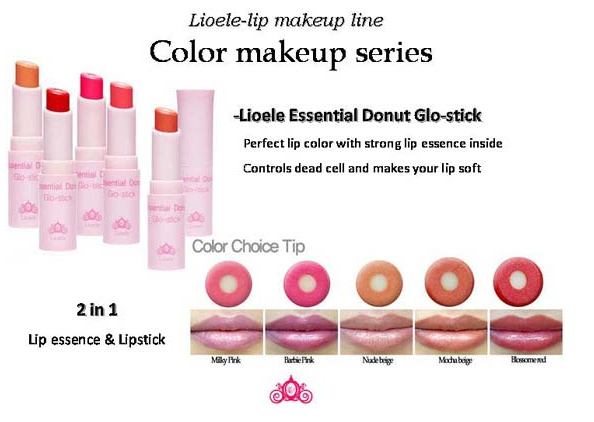 wow the lippies look great =) i love the color of the gloss,it's really cute. And that bb cream might be the perfect one for my friend who wants a dewy "wet look" really excited to try out the lioele products. Great review! i agree with you about the bb cream. 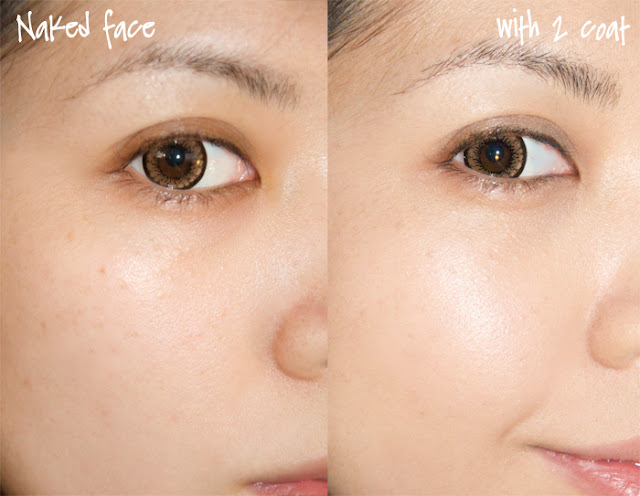 it feels a lot lighter than most bb cream i have tried. 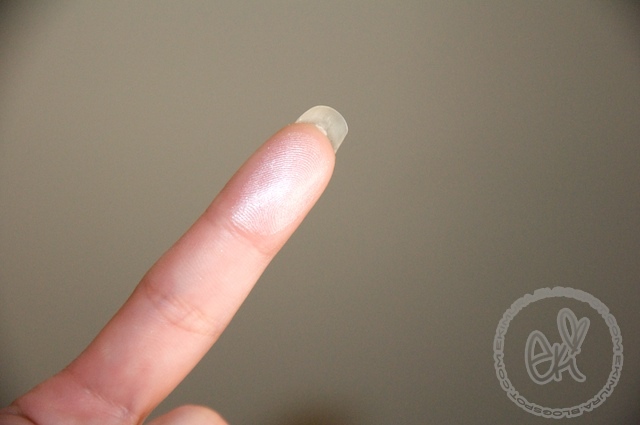 it's also very light, but because it's so sheer, I can still use it. Lovely review! 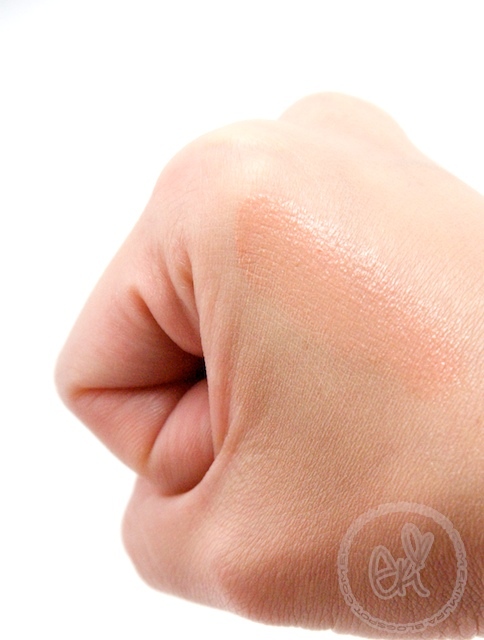 I'm not absolutely sold on BB cream, but I do like the finish it creates. 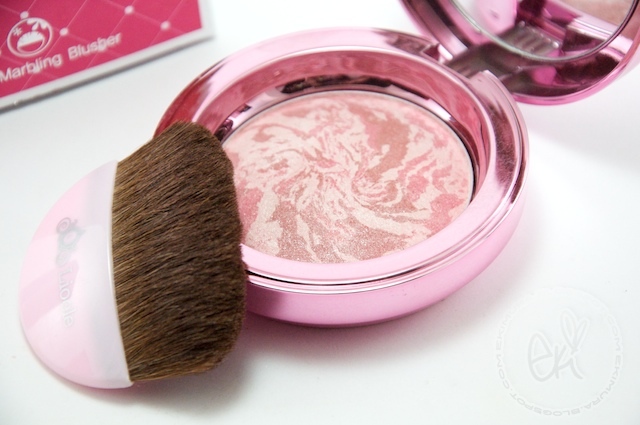 The blush is really lovely! Hello Eki~ I've wanted to know, because there are so many BB creams on the market, some perfect some absolutely terrible... What exactly is the highest ranking one at the moment? Great guide as well~ I love all the pictures you take : ) Keep it up. Your reviews are always great Eki, so detailed and with great photos! Thx :) That donut stick looks quite cool, I'm going to check the site out now! 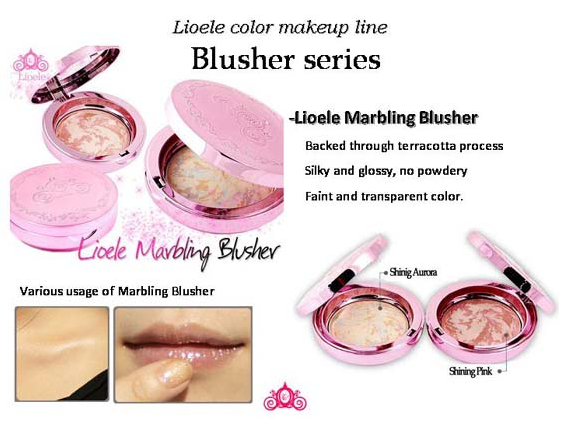 I just got the marbling blush the aurora one...loving its effect on my face...I barely can do touch up when at work, it kept my face still looking fresh not haggard which I am after a stressful 8 hour shift!!! 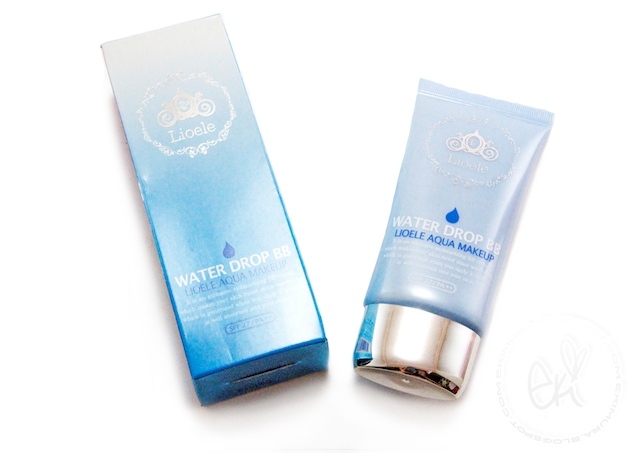 i've been wanting to try the waterdrop bb cream for the longest time and i am so happy that you posted this review! the coverage is just what i was looking for! i can't wait to get it! Same here Jenny, looking forward to try it too.